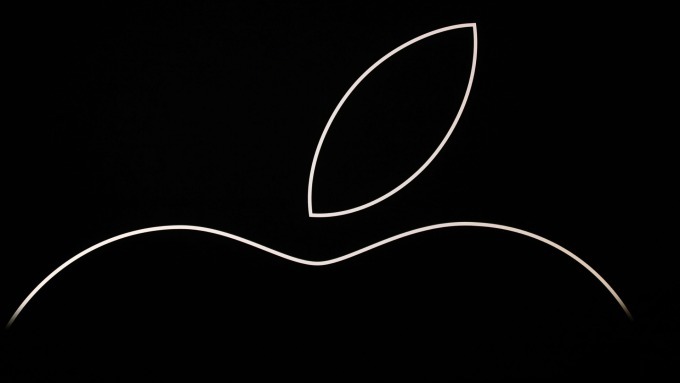 Apple (AAPL-US) cut its sales forecast. Taiwan’s Apple supply chain also entered the low season. Largan (3008-TW), an optical component company, pointed out that 1Q19 is traditional low season and there is no exception this year. Due to the following: (a)The sales of Apple's new iPhone launched this year is disappointing, (b) the smart phone market in China is in a downturn, the sales guidance has been repeatedly revised by the legal person. Largan’s NOV18 revenue was NTW4.008bn, which is not only"lower than expected", but"very bad". Its DEC18 revenue may not improve as well. Largan entered low season from now until Mar19. Further attention shall be paid to the progress of the Largan’s new designs of products and smart phone and its 2Q19 revenue growth rates. As Largan’s 4Q18 peak season failed to materialize, its FY18 revenue is likely to decline YoY. For Apple related supply chain, including TSMC(2330-TW), Foxconn (2354-TW), Pegatron (4938-TW) and Catcher (2474-TW), the impact of low season may be more obvious this year. Catalyzed by Bitmain’s order in 1H18, TSMC’S low-season performance was better-than-expected. However, as iPhone’s sales declined, and the trend of crypto mining faded, low-season effect to TSMC could be more obvious this year. Taiwanese vendors believed that in addition to US-China trade war, causing lackluster sales in China, the high price is also a problem, which increase the difficulties to step into the emerging market. One of the suppliers in Apple’s supply chain told that he was originally positive toward iPhone XR’s sales to boost the operation in 1H19. However, his current outlook has become relatively conservative.